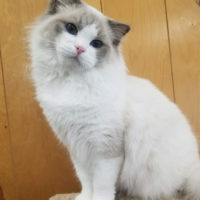 AlfredMarlcreek Alfred~blue lynx point mitted. Thank you, Charmayne for entrusting me with such a great boy! Bellomodolls Nesquik Edition~seal point mitted, co-owned with Bri from USAPurrs Ragdoll Cattery. 100% Traditional Pedigree. Nessie joins us all the way from Germany, thank you so much Caro! 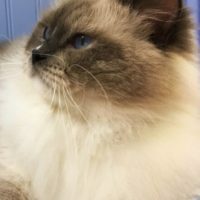 Visit Bellomodolls Ragdoll Cattery. 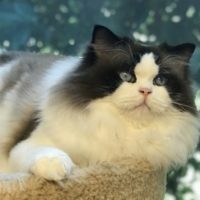 TICA Regional Winner Quadruple Grand Champion Cherrydolls Black Mulberry~seal point bicolor, co-owned with Bri from USAPurrs Ragdoll Cattery. 100% Traditional Pedigree. Mully joins us all the way from Italy, thank you so much Laura! 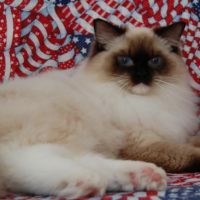 Visit Cherrydolls Ragdoll Cattery. Dollheaven World Class Traveler~blue point mitted, co-owned with Bri from USAPurrs Ragdoll Cattery. 100% Traditional Pedigree. 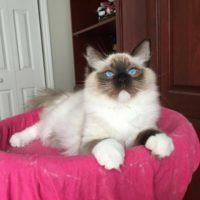 O’Malley Diamond Dolls Onyx~seal point bicolor, co-owned with Bri from USAPurrs Ragdoll Cattery. 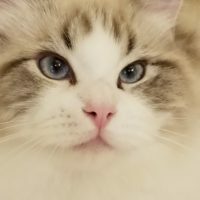 TICA Double Grand Champion American Hero VelykiNadiyi~blue point bicolor, co-owned with Bri from USAPurrs Ragdoll Cattery. Hero comes to us all the way from Ukraine, thank you so much Larisa for such an amazing boy. 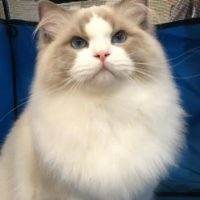 Visit VelykiNadiyi Ragdoll Cattery. 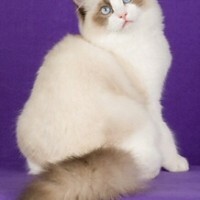 *PL Royal Secret Charlie~blue point bicolor, co-owned with Bri from USAPurrs Ragdoll Cattery. Thank you Marzena for a boy with the most beautiful blue eyes! 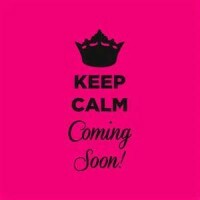 Visit Royal Secret Cattery. 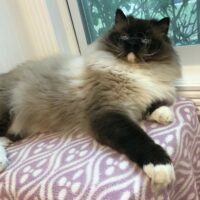 Brielma Yaren~seal point mitted, co-owned with Bri from USAPurrs Ragdoll Cattery. Thank you Elzbieta for this handsome boy with the longest of whiskers! Visit Brielma Cattery. TICA/CFA CH Echoglen Murphy of SunnyShores~seal point bicolor. 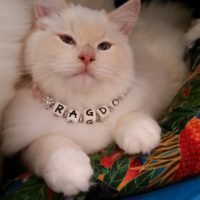 Ragstars Caprize is now back with his original mommy, Bri from USAPurrs Ragdoll Cattery. Such thanks to my dear friend for letting me use this boy.